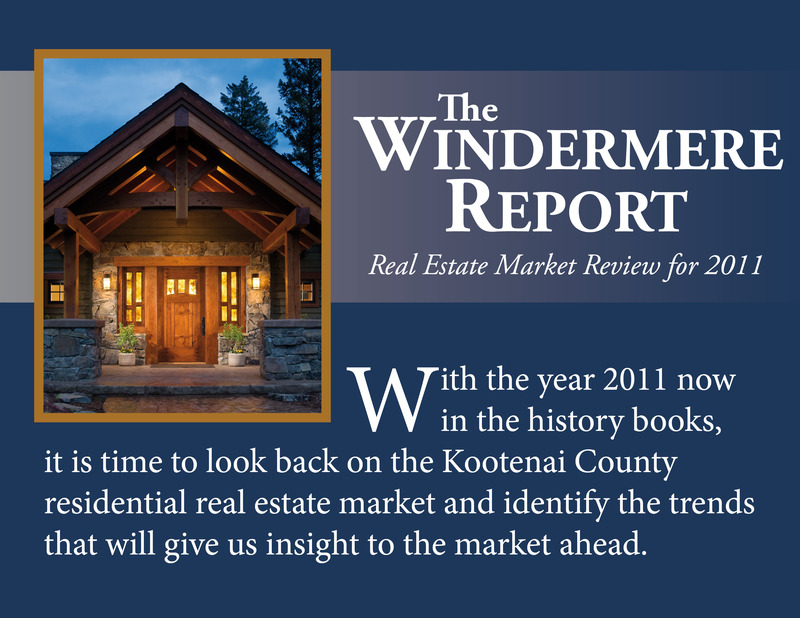 The annual Windermere Market Review is now available. Call to get your copy today! portfolio and to plan your investment strategies for 2012. Call for your FREE Comparative Market Analysis. ~ by The Oetken Group on February 9, 2012.